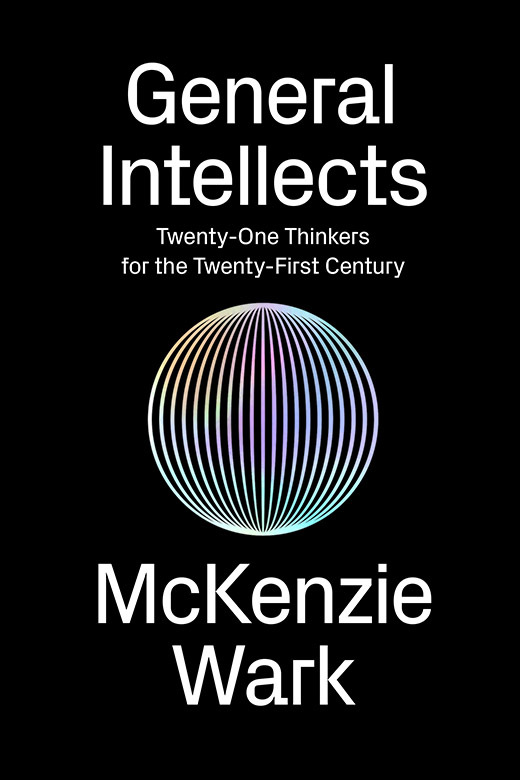 “Our daily lives, our culture and our politics are now shaped by the digital condition as large numbers of people involve themselves in contentious negotiations of meaning in ever more dimensions of life, from the trivial to the profound. They are making use of the capacities of complex communication infrastructures, currently dominated by social mass media such as Twitter and Facebook, on which they have come to depend. Amidst a confusing plurality, Felix Stalder argues that are three key constituents of this condition: the use of existing cultural materials for one’s own production, the way in which new meaning is established as a collective endeavour, and the underlying role of algorithms and automated decision-making processes that reduce and give shape to massive volumes of data. 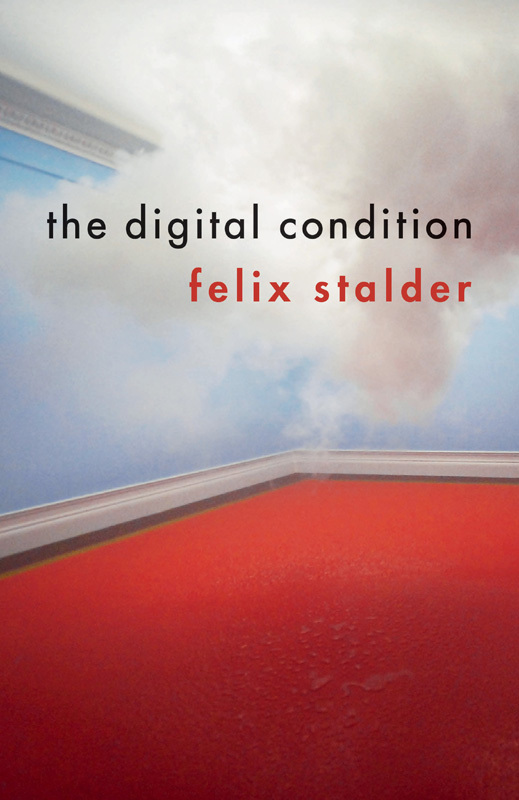 These three characteristics define what Stalder calls ‘the digital condition’. Stalder also examines the profound political implications of this new culture. We stand at a crossroads between post-democracy and the commons, a concentration of power among the few or a genuine widening of participation, with the digital condition offering the potential for starkly different outcomes. First published in German as Kultur der Digitalität, Suhrkamp Verlag, Berlin, 2016. See also extra chapters on Eduardo Viveiros de Castro, Nick Land, Sianne Ngai, Wang Hui, Amitav Ghosh, Yves Citton and Bruno Latour.